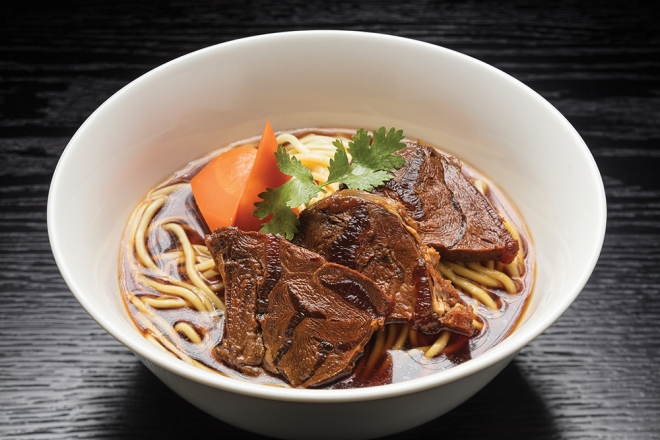 To transform the humble staple, the noodle, into a memorable dish takes skill and culinary prowess, as I discovered when writing this guide to the best noodle dishes at Sands in Macau. I tried every dish mentioned – in two days! 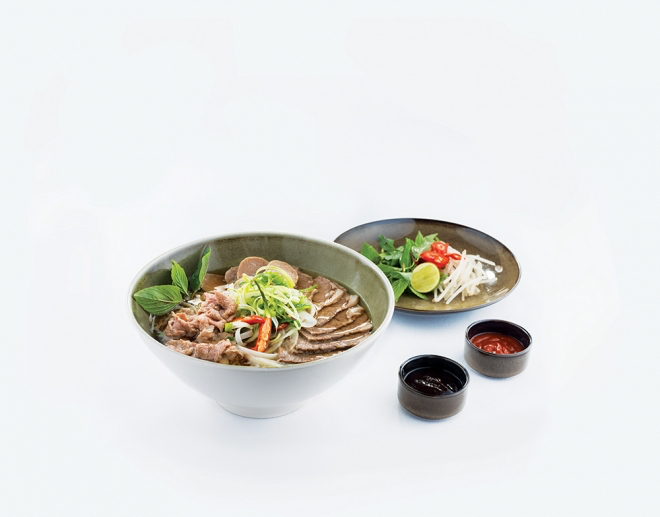 For the print version with basic noodle guide click HERE, for the online version, click HERE.